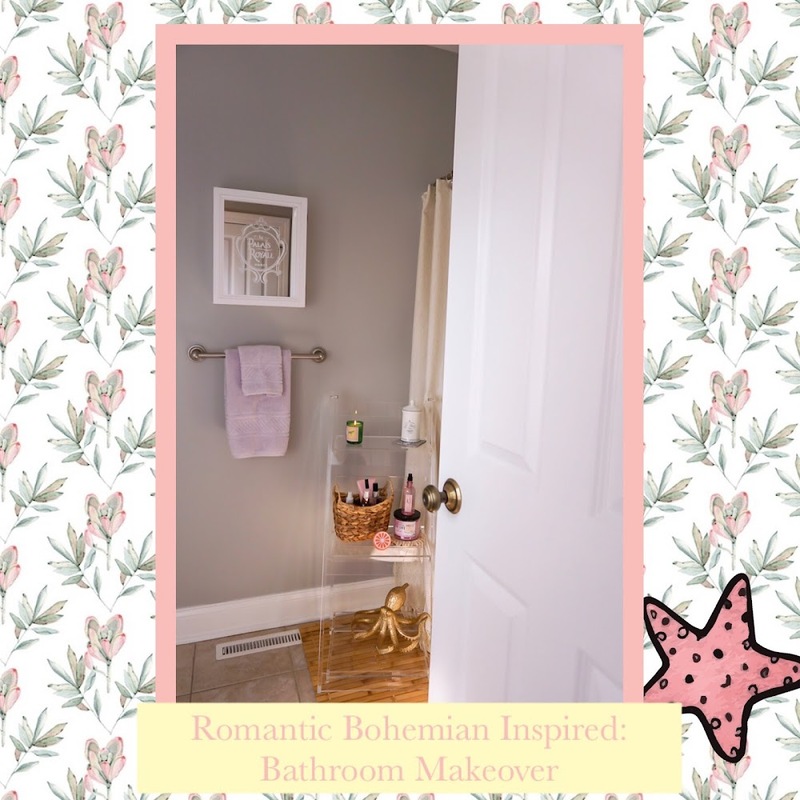 Picture this, swirls of gingham, pink bows, pixie dust, American pride, & Lilly prints...these are just a few of the charming staples your eyes will twinkle across when you visit, preppy blogger, Gracie, & her popular blog, Gracie in Prep. It's almost like eating a slice of apple pie only with your eyes! Gracie's social media accounts, life, & travels seem to be reminiscent of a Disney fairy tale. Her photos are vibrant & colorfully unique--not-to-mention she seems to have stolen Ariel's mane of red hair from the Disney classic, The Little Mermaid. 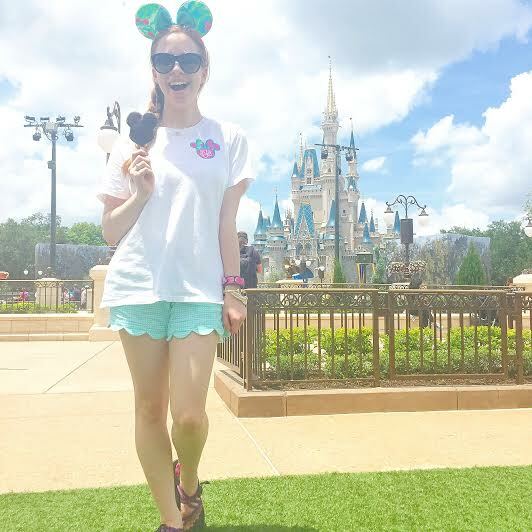 While Gracie admits she has grown-up at the Disney Parks while wearing Lilly Pulitzer & adoring southern/preppy brands such as The Southern Shirt Company, J Crew, Tori Burch & Kendra Scott Jewelry--she certainly has put her own magical twist on her preppy personal perspective. 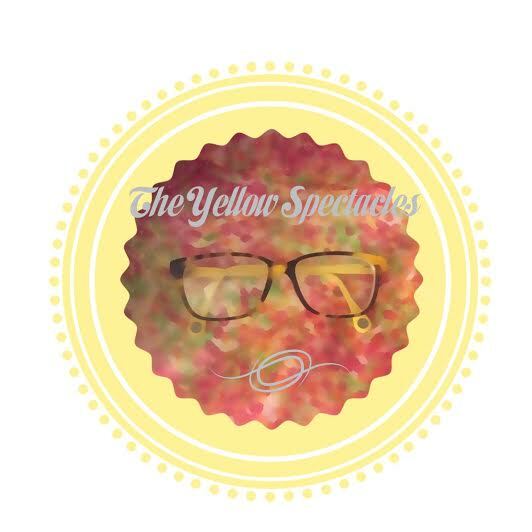 The Yellow Spectacles: How'd you get interested in blogging? Gracie: I started out with a Preppy Insta and wanted to take it to the next level. I was introduced to blogging by a good friend and it evolved from there. TYS: If you could pick 3 words to describe your blog they'd be...? 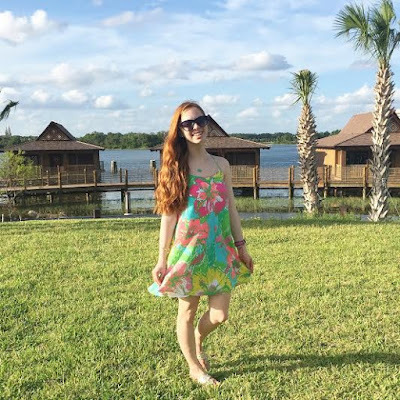 TYS: Disney & Lily Pulitzer seem to be a BIG part of your theme...how'd that come to be? G: I've grown up loving Disney as I've been at least once a year. And I've been wearing Lilly since I was a tot but have really fallen in love with it in the past years! G: Traveling!! I love traveling from Disney to Germany! TYS: What are your career aspirations? Is blogging apart of it? G: I'm hoping to get into the finance world, but don't know exactly what I want to do. I definitely plan to continue to blog on the side. The ultimate career would be working in the finance department for either Lilly Pulitzer or Disney! TYS: Has your blog lead you to build any connections? 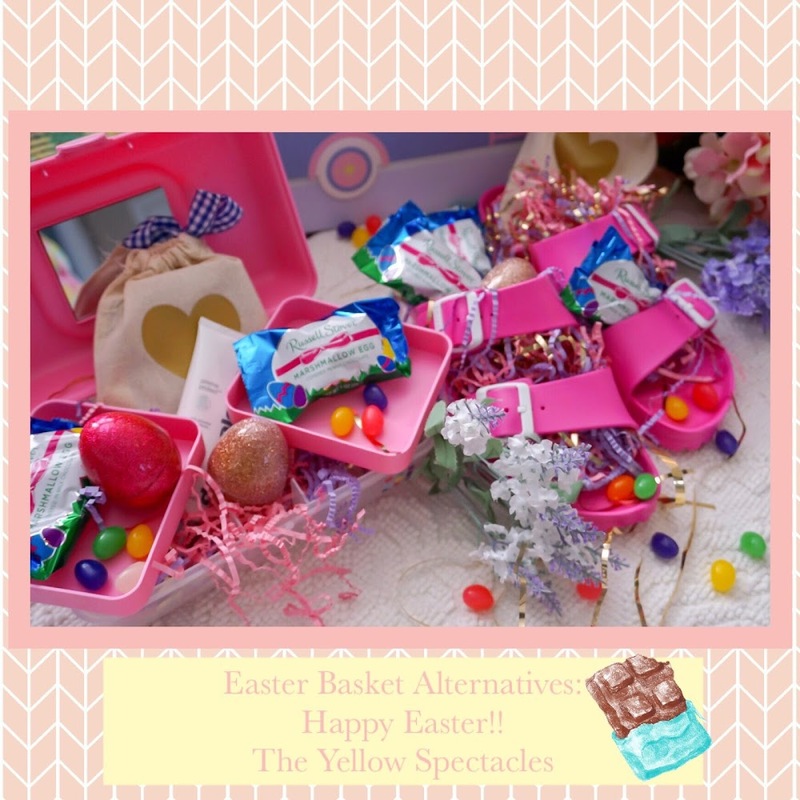 G: I have had the opportunity to work with some great companies on blog posts. My goal is to work with even more with some fabulous companies! TYS: If you could interview one person who would it be & why? G: Princess Kate! I absolutely love her style and who wouldn't want to chat with a Princess! G: I just try to let it happen naturally and not force the followers however I've been a part of a few loop giveaways and that helps a lot. 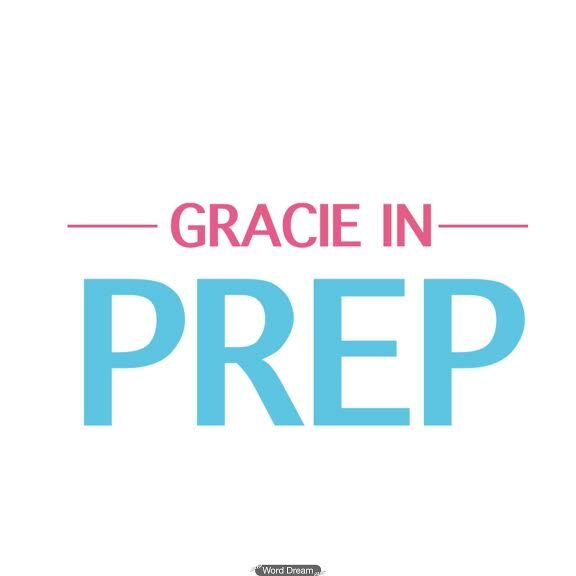 For sure, there is a whole lot of prep in her step, but blog oglers need not to fret...Gracie has a lot of heart, charm & charisma behind each & every colorful post--with the help of a little pixie dust of course! 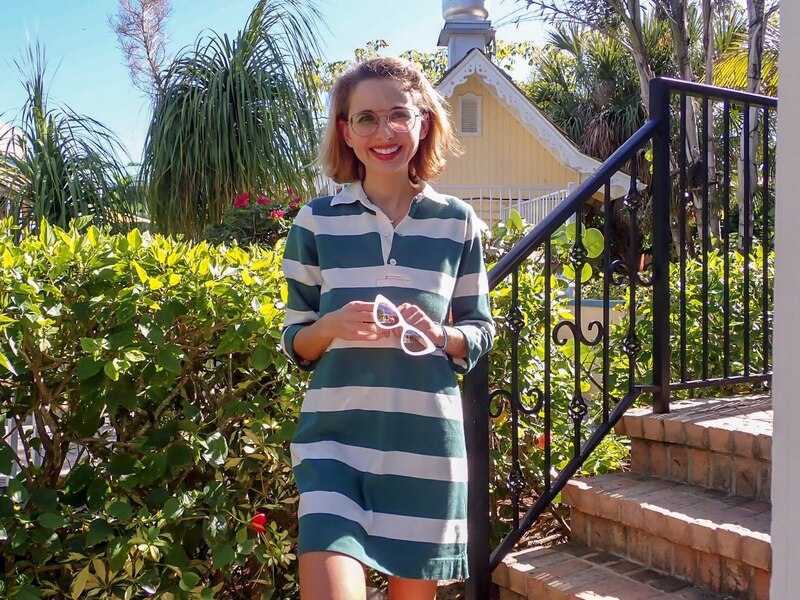 Wanna get the preppy look? See the below. 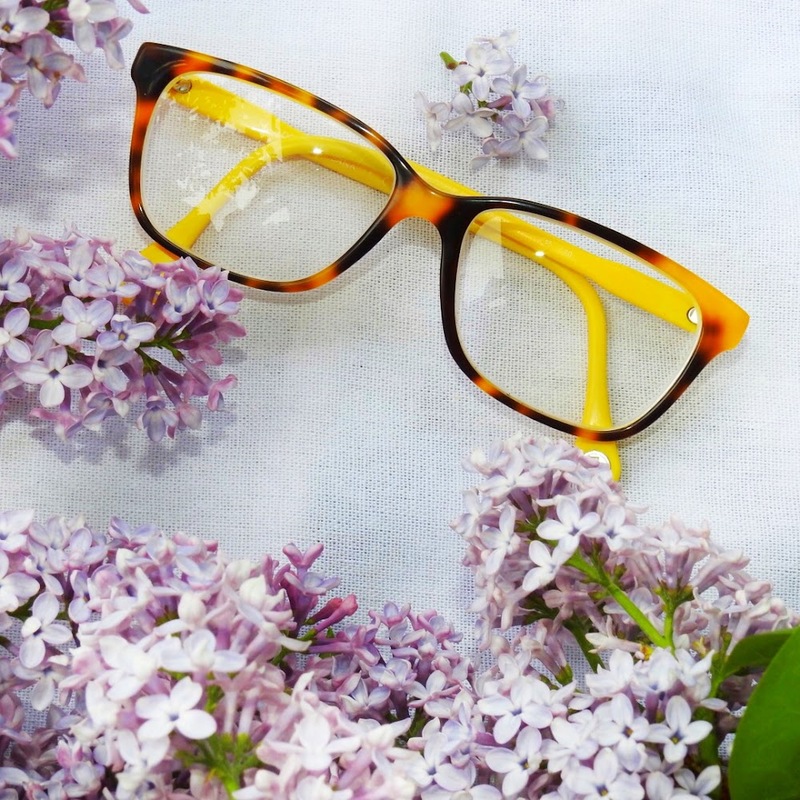 No pixie dust required.